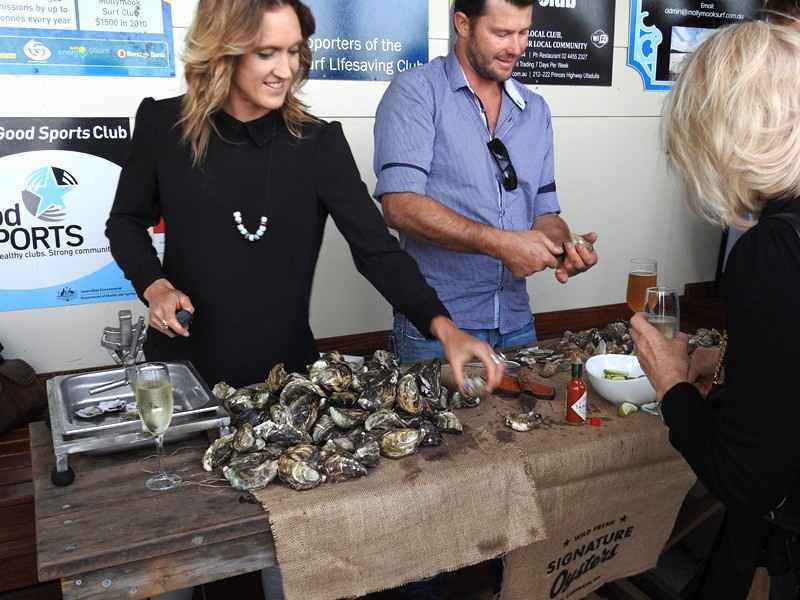 Travellers’ table: article; “Where to eat & drink on NSW South Coast” Richard Cornish writes “With its golden sand beaches, lapped by sapphire blue ocean, the South Coast is becoming a dining destination dotted with sleepy seaside towns and fishing ports. It is fast becoming the summer playground for Australia’s southern capitals: Sydney, Canberra and Melbourne people come for the fishing, beaches, boating and now, the food. 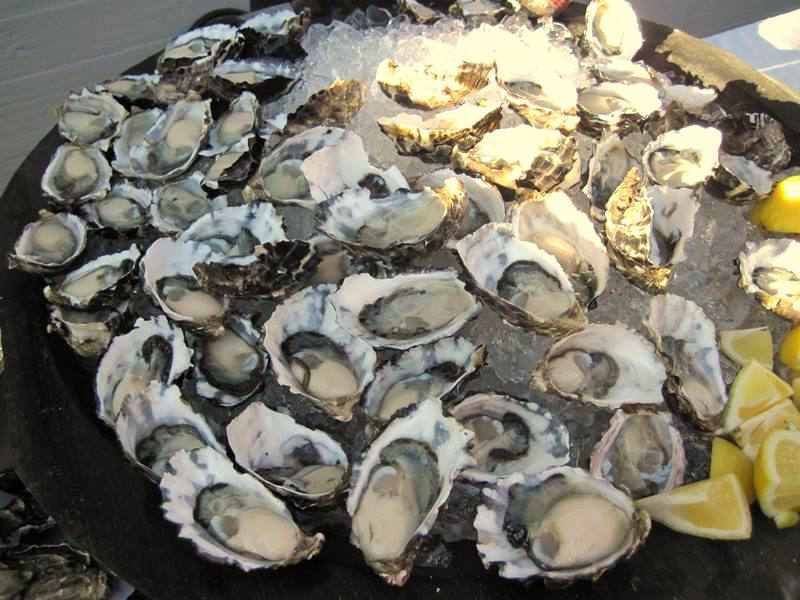 The South Coast oysters are available at local ‘fine dining’ restaurants such as, Rick Stein, Tallwood, Cupitt’s and the Ulladulla Oyster Bar. Signature Oysters: “As first light casts a sparkle on the Clyde River on the NSW South Coast, young gun oyster farmer Ewan McAsh takes a few helping hands (aka Woofers) and his dog Nacho out to harvest the day’s catch. “I’m known as the rock ’n’ roll oyster farmer,” the 34-year-old says with a wry smile. “Some call me anti-traditionalist.” McAsh is brash, confident and measured. He’s also hell bent on ensuring the longevity of not just his own oyster farm — Ewan McAsh Signature Oysters — but that of the industry as a whole. “For me to grow a good quality oyster, I have to do whatever I can to keep that oyster healthy and happy,” he says. And that entails using the latest technology. Every oyster lover knows the joy of eating a fresh, briny oyster. And when it’s a very good oyster, there’s that extra, ineffable dimension of flavour and texture. That is the experience McAsh is targeting”. quoting ‘The Australian Food & Wine’ article. Local fresh fish: The fish along the coast is flipping fresh and available in roadside fish stalls and directly from the fishermen’s cooperatives. 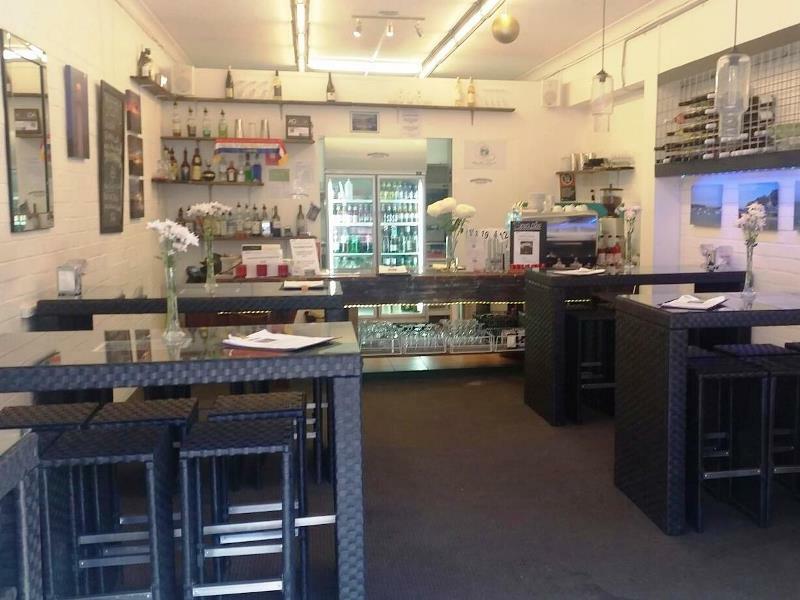 Try Lucky’s Seafood, supplier to Rick Stein, or the Fisherman’s Wharf in Ulladulla.